Kelly Bryant is changing his stripes and transferring to Mizzou for his senior season. The Missouri Tigers will have a new star quarterback at the helm in 2019. 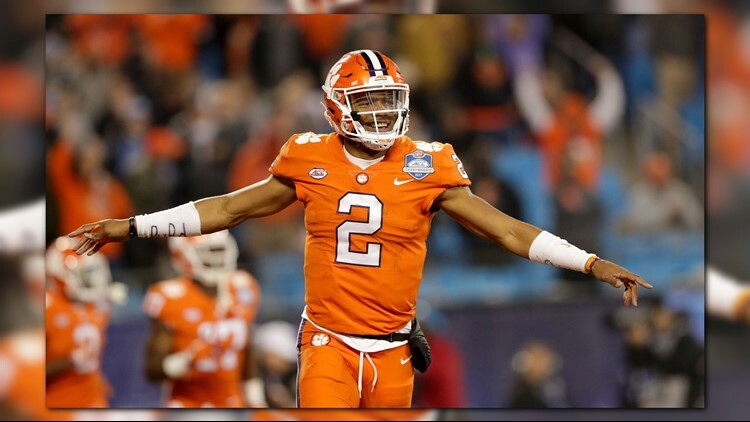 Clemson transfer Kelly Bryant is changing his stripes. Bryant announced his decision on Twitter and Instagram Tuesday evening. Bryant was also considering Auburn, Arkansas, North Carolina and Mississippi State among transfer options for his last year of eligibility. The highly touted quarterback holds a 16-2 record as a starter for now perennial title contender Clemson, and was the team's backup behind Deshaun Watson when they won the national championship in 2016. Bryant lost his starting job at Clemson after the emergence of freshman phenom Trevor Lawrence. Mizzou lands Bryant at a perfect time for the program. The Tigers are losing Drew Lock to the NFL after a record-breaking career in Columbia, but the rest of the offense is returning mostly intact.